We’ve all done it – coming home after a long day of work or school just dying to take the day off of our faces and relax. This is where our trusty friend the makeup wipe comes in to save the day. But who has time for a skincare routine late on a Thursday night anyway? So you go to bed with your makeup still on or quickly try to get it off with a wipe. In a perfect world, makeup removing wipes serve as the convenient option to cleanse your face of unwanted dirt, oils and imperfections, leaving your skin feeling refreshed. Are they really living up to these claims? The truth is, dainty word choices accompanied by pretty packaging give the illusion that you are getting a good clean out of this product. What you are really getting is a surface-level result. You may look in the mirror, down at the wipe, and back in the mirror and see that your makeup has come off. Looks clean, but doesn’t feel clean. Makeup wipes are only working on the surface, moving the dirt around your skin and smearing the excess makeup around your face. While there doesn’t appear to be any more makeup adhering to your skin, all the residue that’s leftover from your favourite foundation or concealer sinks into your pores which can lead to clogging and breakouts. Exposing your skin to the level of chemicals found in makeup wipes can also cause redness, dryness and irritation. 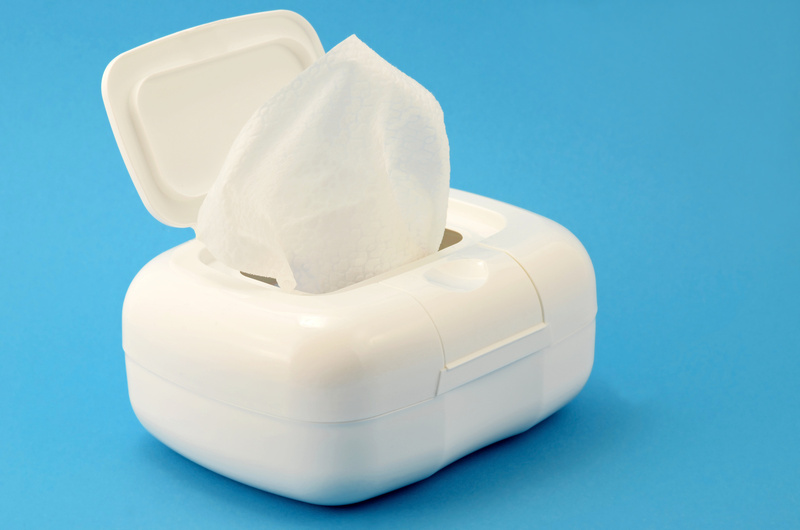 Most makeup wipes also contain preservatives which are formaldehyde-releasing chemicals. This is classified as a carcinogen (said to be a cancer-causing substance) when you are highly exposed to this type of chemical. The eyes are the most delicate part of the face – whether you have sensitive skin or not. Rubbing and tugging to get that smokey eye off with a wipe can accelerate the natural ageing process, promoting the early development of fine lines and wrinkles. Worried about all this happening to your skin? There is one simple solution that is safe for you and the environment. The ENJO Eye Pad uses just a little cold water to wash even your most stubborn makeup away with ease. It’s just as easy to clean your Eye Pad – just a little warm water and hand soap make it new again for your next use. No harmful rubbing, and no excess waste in your skincare routine. No balms, oils, waters or gels have to be seen on your vanity ever again. It’s time to break up with those wipes and make the switch to ENJO.